The GPS modules are based on the SIRF IV system. For communication it uses UART interface (GTS-4E-60). 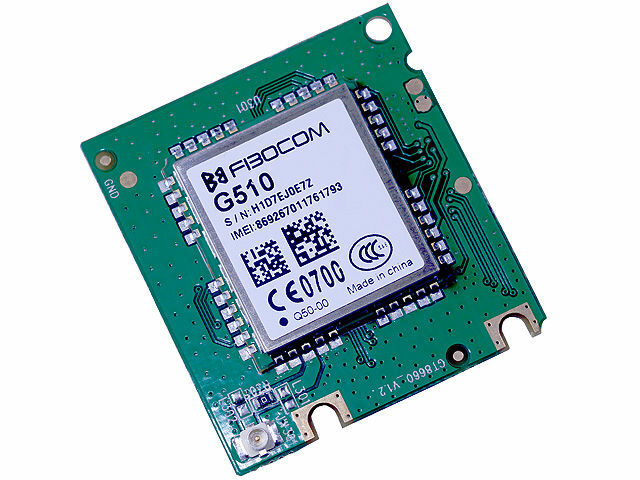 They can work in applications supplied with voltage between 2.7-5.5 V.
To facilitate the implementation of the modules to applications, FIBOCOM provides support in the form of developer tools, and a broad range of operating temperature (-45 to +85 °C) allows the application of the modules even in the most demanding applications.